Bred by Paul and Marie McCartan under the banner of CBS Bloodstock, owned, since June, 2017, by Godolphin and trained by Clive Cox in Lambourn, Berkshire, Harry Angel was Cartier Champion Sprinter in 2017. In fact, he was the fourth highest-rated horse in Europe, behind only Battaash, Cracksman and Enable. A February foal, Harry Angel began his racing career with defeat, by the minimum margin, in a novice stakes race, over 5 furlongs, at Ascot in May, 2016. He raced just once more as a juvenile, returning from a 133-day break to win the Group 2 Mill Reef Stakes, over 6 furlongs, at Newbury in September in convincing style. An enthusiastic, free-going sort, he pulled too hard for his own good when second in the Group 3 Pavilion Stakes, over 6 furlongs, at Ascot on his three-year-old debut. 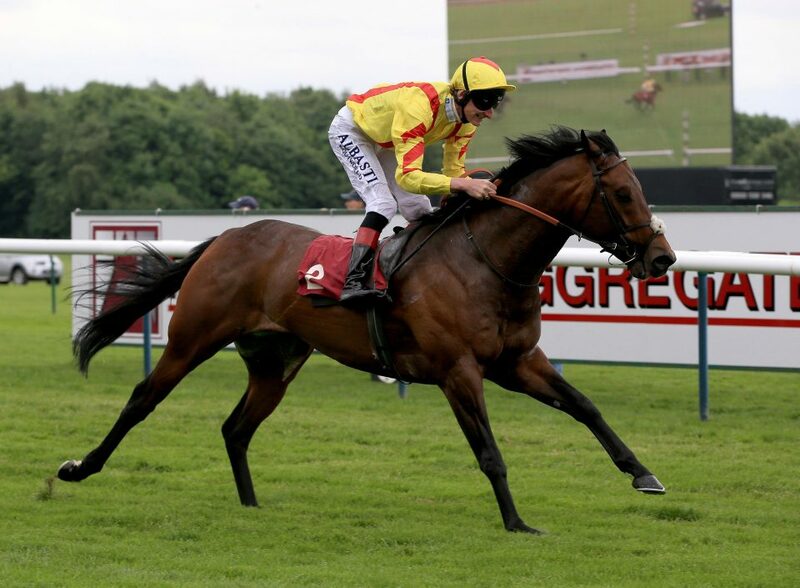 However, he returned to winning ways in the Group 2 Sandy Lane Stakes at Haydock, quickening clear on the firm going to beat Second Thoughts by an impressive 4½ lengths. Harry Angel was bought, privately, from original owner Peter Ridgers by Godolphin shortly afterwards and made his first appearance in Group 1 company in the Commonwealth Cup at Royal Ascot in June. Sent off 11/4 second favourite, he led until the final half a furlong, but was unable to withstand the hitherto unbeaten Caravaggio, who ran on strongly in the closing stages to win by three-quarters of a length. After eight weeks off, he was even more impressive in the 32Red Sprint Stakes at Haydock, making all on heavy going to beat Tasleet by 4 lengths. On his final start, in the Qipco British Champions Sprint Stakes at Ascot, he again pulled hard and, having made progress to lead inside the final quarter of a mile, faded to finish fourth, beaten 2¼ lengths, behind Librisa Breeze. There are few horses in training that are more popular than the nine-year-old Tiger Roll, and he is looking to create history over the coming months. After completing a famous Cheltenham/Aintree double by winning the Cross Country Chase at the Cheltenham Festival, and following that with a win in the Grand National at Aintree, he is now heading back to try and win both again. This very likeable horse has a tough task ahead of him if he wants to create history, but preparation for these two races could not have gone any better for him after a smooth success in a Grade Two hurdle at Navan recently. The horse was nowhere near ready that day, and trainer Gordon Elliott estimated that he was 75% fit after the race, with plenty of work still left to do. However, despite that, he cruised to victory in a good race and one that was probably run over a distance too short for him to show he is better than ever before in his quest to complete the double-double. The latest horse racing odds have Tiger Roll at 12/1 to win the Grand National and at just evens to win the Cross Country Chase at the Cheltenham Festival a month before. He is favourite for them both, and while he does have a tougher task than last year, the way he ran recently at Navan was very impressive. Looking back at his double last year and you could make a case for this wonderful horse making history by winning his third Cheltenham Festival race when landing the Cross Country Chase. Many horses come to life around Cheltenham, and he is certainly one of them, adding the Cross Country Chase to the Triumph Hurdle and National Hunt Chase titles he already has to his name. Winning three times at the festival is enough to make you a hero to many, however, he was not happy with just going to the festival and winning for the third time, he wanted to do more. Tiger Roll was next out at Aintree, where he contested the Grand National, one of the toughest and most competitive races ran anywhere in the world. He only just held on at the end, but he ran out the winner by a neck, beating another Irish runner in Pleasant Company to land the first prize of £500,000. Red Rum won back to back Grand Nationals and in April, Tiger Roll will be looking to emulate that for his trainer Gordon Elliott. 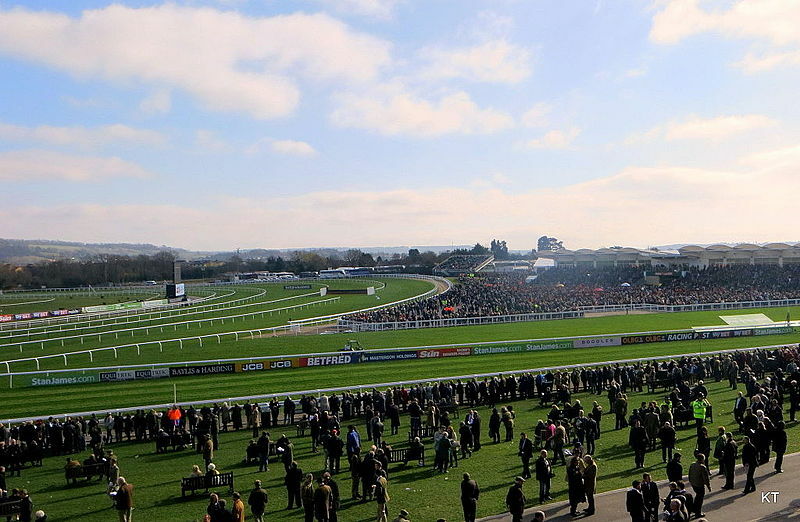 When we get to Cheltenham, despite the abundance of top quality action taking place on the course, a win for Tiger Roll in the Cross Country Chase would go down as one of the most popular wins of the week. Then, if he manages to go onto the Grand National at Aintree and pull off this unique double-double, he is sure to lift the rood off the Merseyside racecourse, and have people cheering from living rooms all over the UK and Ireland. 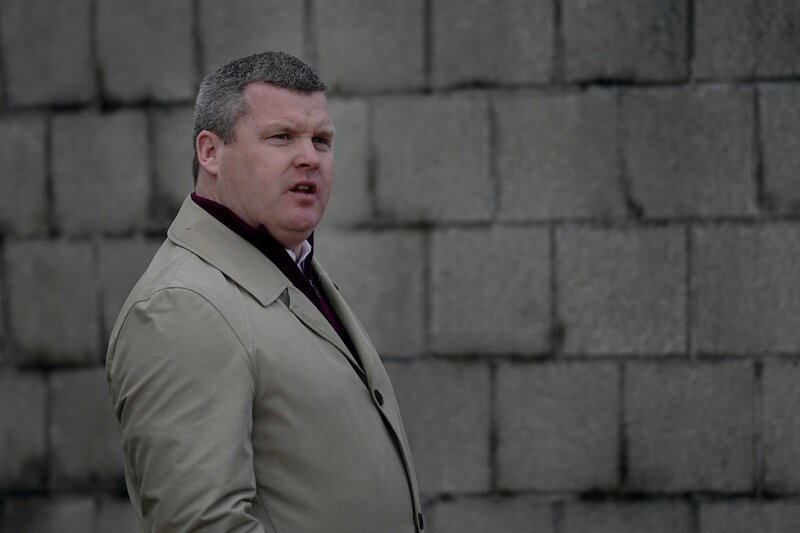 Gordon Elliott is fast becoming a trainer to keep an eye on. The impressive horseman can boast multiple winners across the UK and Ireland and his success in the 2018 American Grand National at Far Hills will be viewed as yet another feather in his cap. This historic race still attracts a huge audience despite seemingly playing second fiddle to its UK equivalent and Elliott's recent victory in the contest may prove to be the catalyst which inspires other powerful National Hunt operations to send their charges to the US for this year's renewal. The County Meath-based trainer wasn't the only overseas handler to take part in the 2018 race but it was the Irishman who came out on top, managing to mastermind a famous victory in the iconic steeplechase. Elliott teamed up with Robbie Power once again and the pair celebrated effusively as Jury Duty helped them clinch the $450,000 prize purse in New Jersey on October 20th. Despite his triumph on US soil, the eight-year-old was swiftly returned to Ireland, while stablemate Clarcam is likely to stay in the country according to connections. Although the French-bred star hasn't fared well in his two previous runs at Saratoga and Belmont Park, Elliott insisted that he'd prefer the much-travelled nine-year-old to remain on the east coast and continue his career on the New York circuit. Gordon Elliott's talented duo were joined by the former-Paul Nicholls-trained runner Hinterland, who finished fourth in the contest. New handler Jack Fisher was pleased with the performance but was disappointed that his charge couldn't build upon a decent performance in the Lonesome Glory Handicap Hurdle at Belmont Park back in September. Ben Pauling's Jaleo also made the journey across the Atlantic but could only finish fifth despite making a very strong start to the contest. Charlie Longsdon is another trainer who isn't afraid to explore alternative opportunities for his runners and he was reportedly feeling confident about Hammersly Lake's chances in the contest – but he was only able to finish in a disappointing seventh place. Last year's race attracted the strongest-ever contingent of UK and Irish runners to the track and that is a trend which looks likely to continue going forward. Jury Duty's success in the contest may just help inspire other trainers to try their luck in the event. Jumps racing is nowhere near as popular stateside with just 11 of 50 states hosting steeplechasing events on a regular basis. However, with far less-challenging obstacles and competitive prize pots on offer, it is ideal for trainers who wish to give their newcomers a suitable workout. The American Grand National is held in late October which is a time of the year when many UK and Irish trainers are gearing up for a busy National Hunt season at home and it's understandable that many of these astute operators tend to overlook this opportunity. However, it does appear to be the perfect chance to raise their profile whilst potentially getting their hands of a share of the generous prize purse. 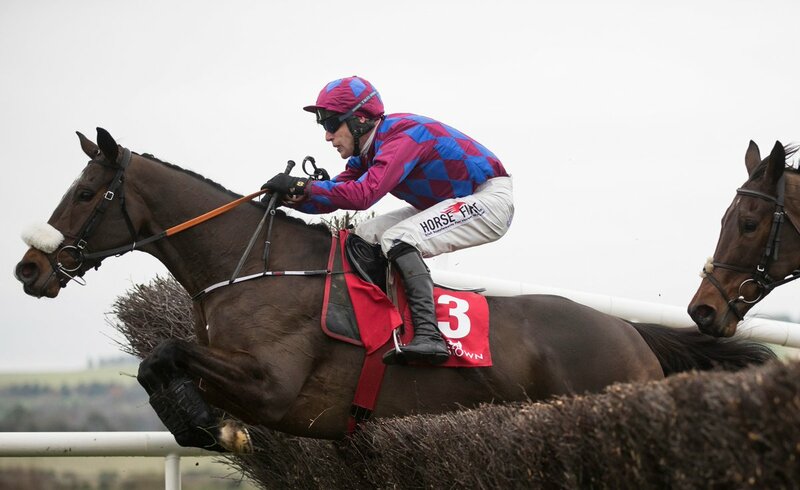 Elliott was planning his assault on the historic steeplechase for a number of months and after Jury Duty finished third in the Galway Plate, the trainer immediately sought advice from acquaintances in the USA. After hearing about the probability of good ground, it seemed like a no-brainer for the experienced horseman. He also spoke about Jury Duty's need for a sharper track and Far Hills is one of the few courses which appeared to match that brief. 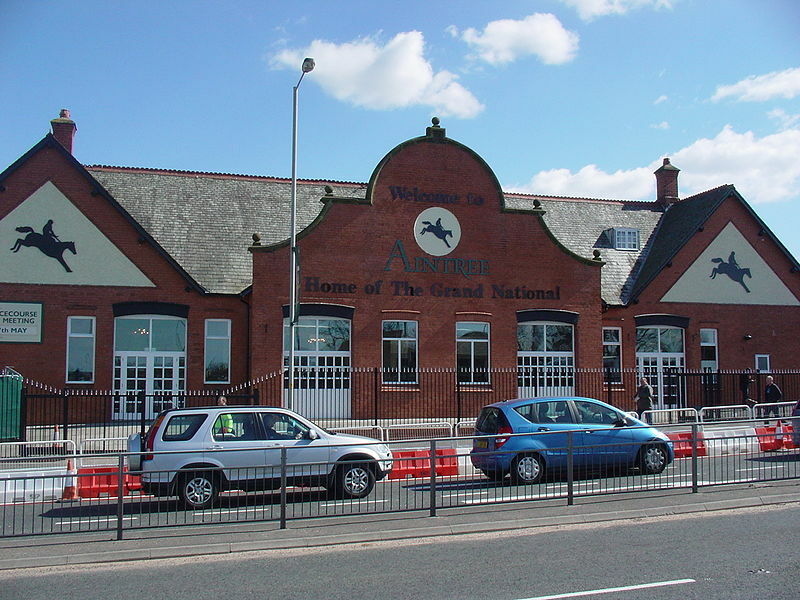 The American Grand National is still reasonably popular amongst sports fans but it is overshadowed by the UK equivalent which takes place in April at Aintree Racecourse. Prior to his Far Hills-success, Elliott had already finished as the top trainer at the 2018 Cheltenham Festival and had also been victorious in the Randox Health Grand National for the second time with diminutive chaser Tiger Roll. Elliott was delighted with his charge, who had also triumphed in the notoriously-tough Cross Country Chase at Prestbury Park just a month earlier and the Gigginstown-owned chaser is likely to return to both tracks in 2019. The savvy trainer was also successful in the Irish Grand National on Easter Monday and was delighted to complete a memorable treble. He's in unstoppable form and punters are already backing him to continue where he left off. Despite sharing a name with its US counterpart, the UK race is significantly more taxing. It is contested over the four miles and 514 yards and is an energy-sapping slog through often-muddy conditions. The fences may have been lowered in recent years but they still require a huge amount of skill to negotiate and with forty horses all charging towards the same obstacles, falls and stumbles are part and parcel of this hugely entertaining spectacle. It is not uncommon for fewer than twenty runners to finish the race with many of the participants tending to pull up half-way around the circuit. Experienced National Hunt bettors will often spend hours meticulously studying the form and ante-post wagers on the contest are also incredibly popular. Clues can be obtained throughout the National Hunt season and horses who win impressively in testing contests will often be well-backed for success in the Aintree showdown. 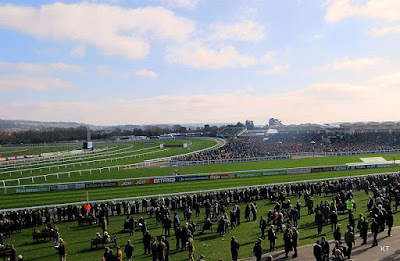 Sizing Tennessee could be one to keep an eye on in 2019 and according to Oddschecker, the Colin Tizzard charge is one of the most talked about horses for this year's Grand National following a dominant performance in the Ladbrokes Trophy at Newbury. His eye-catching ten-length success has provoked a flurry of wagers and it's Aintree odds have slowly started to shorten as a result. In the US, ante-post wagers are available with some online bookmakers but the majority of the bets tend to be placed on the day of the race, especially with American Grand National attendees being able to place legal bets for the first time in 2018. Organizers believe that should help boost the profile of the contest and subsequently attract bigger crowds to New Jersey over the next five years. The prize money is still significantly lower than many marquee thoroughbred flat races and despite the contest being moved between tracks over the last twenty years, it is still a big deal for steeplechasing enthusiasts and it is always reasonably well-attended. Robbie Power isn't the first overseas jockey to enjoy success in this race with Ruby Walsh also prevailing two years earlier. Rawnaq was victorious for US trainer Cyril Murphy with the Irishman on board back in 2016. Walsh was a late replacement for injured jockey Jack Doyle who wasn't able to retain the ride after picking up an injury at Belmont Park earlier in the season. He guided the talented steeplechaser to an impressive three-quarter length victory and he remained in the country for three further rides at the track. It capped off a superb year for the US trainer who fired in 17 winners from 53 runners and the versatile Rawnaq also become a household name as a result. 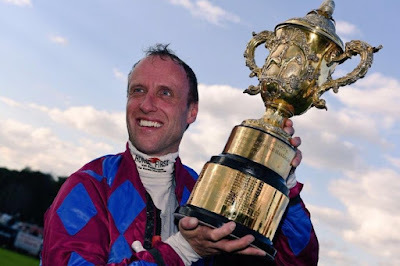 Increased access to online streaming has allowed sports fans to enjoy US racing from the comfort of their own home and many UK enthusiasts have also become recent converts to the American Steeplechase scene. Gordon Elliott's success in the 2018 renewal of the race made headlines in his homeland and many other trainers are likely to have taken note of the Irishman's triumph. Smaller operations may not have the funds to send their charges across the Atlantic but a considerable amount of the UK's most powerful yards may just opt to send their stable stars down this alternative path in 2019 and as a result, it should help this iconic contest go from strength-to-strength.